You want to manage the account of your friends, children,...? Click here. You want to register a team? Click here. 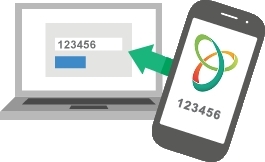 You want to type a mobile phone number for the text message's service? Click here. You want to subscribe to the Newsletter? Click here. You want to create athletes? Click here. MSO sets up an ingenious system allowing to attach accounts togother to simplify the regestration's process. This system depends on a basic rule not to be neglected. Each competitor has to create previously an account before being able to lie it with a friend. If you have an account but you can't remember your access codes, do not hesitate to contact the hotline, we are please to give them to you. The key is situated on your athlete's profile. To get it, log yourself on your account, then in the tab "MY PROFILE" (above on the right) click on "change my profile". The private key is here, in the spae "further informations". Keep it in memory and send it to the friend who want to give you the access to his account. Keep in mind that it is the person of whom you wish to take up the account which has to make the friend's request. Once you gave him your key, your friend "add a friend" by logging to his account. Then in the tab "MY PROFILE" (above on the right) he clicks on "Friends and authorisations". Once in this module, he types your private key on the field "Private key of your friend". From now, your friend give you the access to his account. Once this progression made, you can now, in all simplicity, register your friends to the races organized by MSO-Chrono. 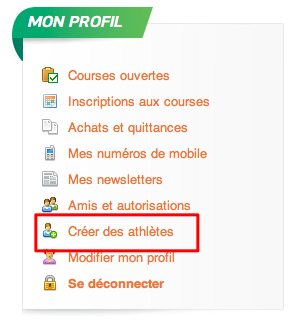 In this way, when you want to type a registration, the system allows you to choose the athlete (friend) you want to register to (by default yourself). You can type registrations for many of your friends and to put them in the cart. Then you can pay the invoice in one step. The hotline remains at your disposal in you have any questions. MSO improves his registration's module "Team". If you register a team for a triathlon, a duathlon, a team-relay or else, the registration's process has changed a little bit to simplify you the life. This new system has been set up to allow you to change the composition of your team until 3 days before the race or to register a team without having his team-mates then adding them afterward. This news module also allows you to change the name of your team only for this race. So, if all the year you are member of a team or an official club and you participate to a race with friends, let's called it "folkloric". For this "folkloric" race, you can choose an another team's name without that this race distorts in your previous results. If you don't understand this processus, you can call the hotline. First of all, the process takes place as for a normal registration. Log to your account or create a new one. Then choose the race and the category which interest you. Once the chosen category, click on "add to cart". Then go to the cart and follow the purchase's process until the payment's confirmation. By making this operation, you become automatically the person in charge of the team. You are the only person, by means of your account, who can modify the names of your team-mates. Once your tram registrated, in the tab "MY PROFILE" (above on the right), click on "registration to races". You will see the summary of your registrations. By clicking on the pictogram "team-mates" you will have the possibility to fill in your team-mates and the name of your team for this race. You can repeat this operation as often as you will always wish by the same way and this until 3 days before the beginning of the race. Log on on your profile MSO (above on the right). 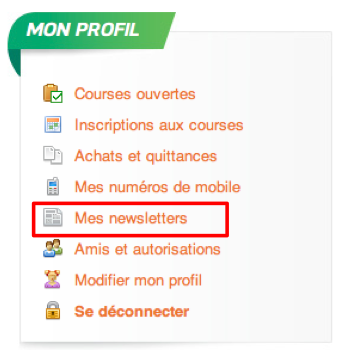 Go to the menu « MY PROFILE » and then click on « My newsletters ». 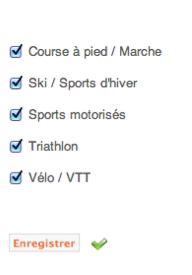 You can choose for wich race(s) you want to receive the newsletter by ticking the little icon. (Running/walking, skiing/winter sports, motorsports, triathlon, cycling/mountain bike). To confirm your subscription(s) click on « Save ». Once the registration confirmed, a little green « check » appears. You can at any time modify your subscriptions by making the same process as explained. You receive the newsletter in your E-mail box. To unsubscribe you to the newsletter, you have to go to the bottom of the newsletter. Next to the MSO signature, is a link « Unsubscribe », this link send back to the various thread of current events you chose during the first step. To unsubscribe, you have to untick the subjects you don’t want to receive the newsletter. Of course, if you want to subscribe to again, you just have to follow the step n°1, explained hereabove. You are trainer, parent or else? Create athletes by filling in a form. Once this form created, the password of the new athlete is sent by email. Athletes are immediately your friends. You can register on their behalf. Log yourself to your account (above on the right). Once logged, in the tab "MY PROFILE", click on "Create athletes". Then, create the profile and save it. 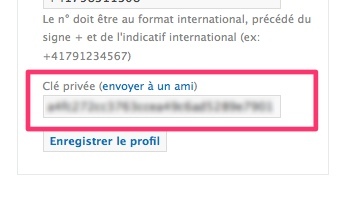 Be careful : In the field "pseudonym" and "e-mail address" you have to insert the friends' e-mail. So your friend who will receive the mail of confirmation (pseudonym and password), will have to confirm his profile. By clicking on "Friends and authorisations", you will see that this new athlete is now your friend. You can register him to the race, check next step.